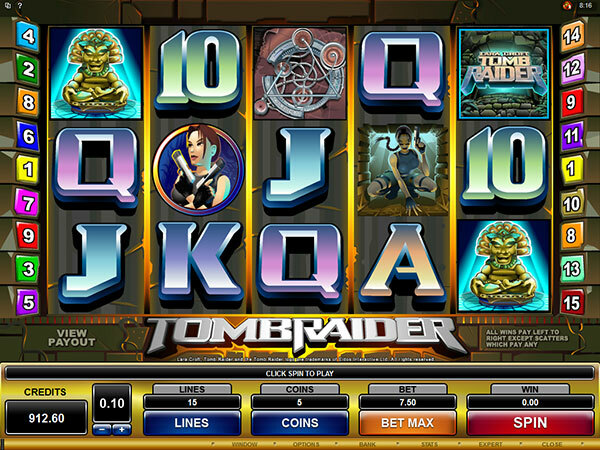 Microgaming is celebrating 10 years of its Lara Croft: Tomb Raider™ online slot. Having signed an exclusive deal with Eidos for the Tomb Raider brand in 2004, Microgaming has the longest-running brand partnership in the industry. 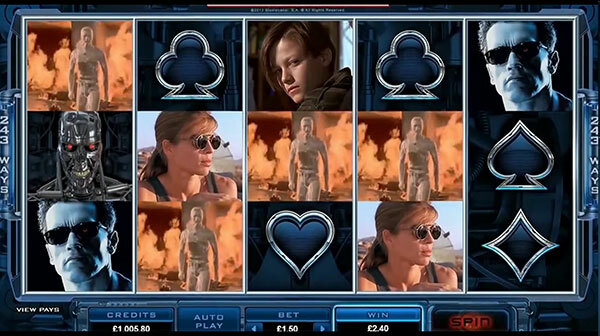 Through this agreement, Microgaming launched the world’s first branded online slot, Lara Croft: Tomb Raider™. Upon its release the slot was an instant hit. But more importantly, it has remained a highly popular game for an entire decade. High in demand and in anticipation of the explosion of mobile gaming, in 2006, Microgaming developed the branded game in J2ME for use on mobile. Web App, Android and HTML5 versions followed, extending the game’s reach across mobile and tablet devices. The game was also configured for use in a tournament environment, when Microgaming launched its multi-player software in 2007. Following the success of Lara Croft: Tomb Raider™ online slot, in 2008 a hotly-anticipated sequel was released, Lara Croft: Secret of the Sword™, sending players on a brand-new mission to track down fragments of a lost sword. Roger Raatgever, CEO of Microgaming, comments: "The Tomb Raider brand is instantly recognisable, so when we signed the licensing agreement back in 2004, we were incredibly excited. 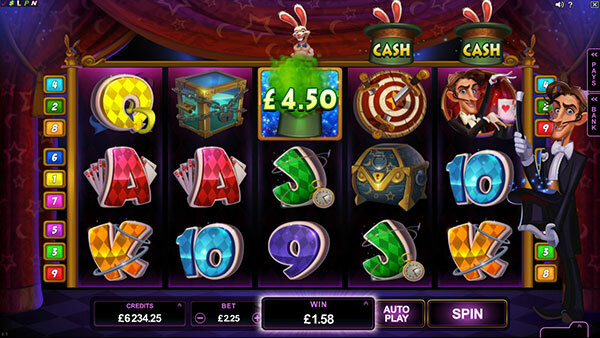 As the industry’s first branded slot, we knew the game would be popular; it has now become a Microgaming classic!" Microgaming’s Mega Moolah Jackpot has been hit by a Spin Palace Casino player; Jorge S has won a mammoth 2,384,388.87 Euros! Jorge S hit the Mega Moolah jackpot on the evening of Wednesday 18th June. 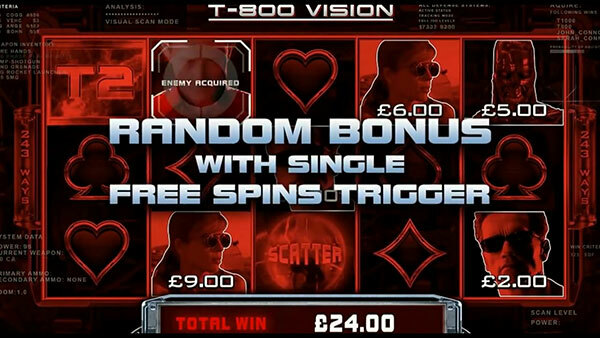 Amazed as this mind-blowing sum flashed upon his computer screen, Jorge’s reaction when Spin Palace’s host called to congratulate him on his jackpot win was "Is this for real, did I win? I can’t believe it, how can it happen like this?" A spokesperson from Spin Palace said: "As a regular player on Spin Palace Casino, we are overjoyed that Jorge S has hit the jackpot and won such an enormous amount! A big congratulations to him on behalf of the entire team at Spin Palace." Jorge S. is one of a number of Spin Palace players to have hit the jackpot on Mega Moolah, Microgaming’s largest progressive slot. Other winners include Gary L who won £3,744,513.08 – the largest ever jackpot win on a mobile device! Roger Raatgever, CEO of Microgaming, commented: "It is always very exciting when a progressive jackpot gets hit – not only for the player, but for the operator and the whole team at Microgaming too! 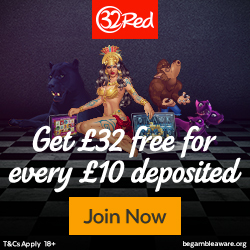 What makes it even more rewarding is that the player will receive a single cash payout in full rather than an annuity, so Jorge has become an instant millionaire!" Since its launch in 2006, the Mega Moolah jackpot has been extremely popular and created many millionaires. Following this most recent Mega Jackpot win, Microgaming has improved the progressive element of the game so that players will see jackpots accrue to more significant, life-changing amounts in the future. All wins on Microgaming’s Progressive Jackpot Network will continue to get paid out in one single payment. To date, the network has paid out over €440 million.